Scientific American A delight to read....Provides an unusually graceful account of the history of cosmology. Carl Zimmer author of Evolution and Parasite Rex Powell is one of our finest science reporters....This is a book of eloquence and passion. John Horgan author of The End of Science and The Undiscovered Mind A splendid, startling argument that the greatest religious issue of our time is actually a 'scientific' problem -- the quest to discover the mysterious energy that sparked cosmic creation and that may control our ultimate destiny. 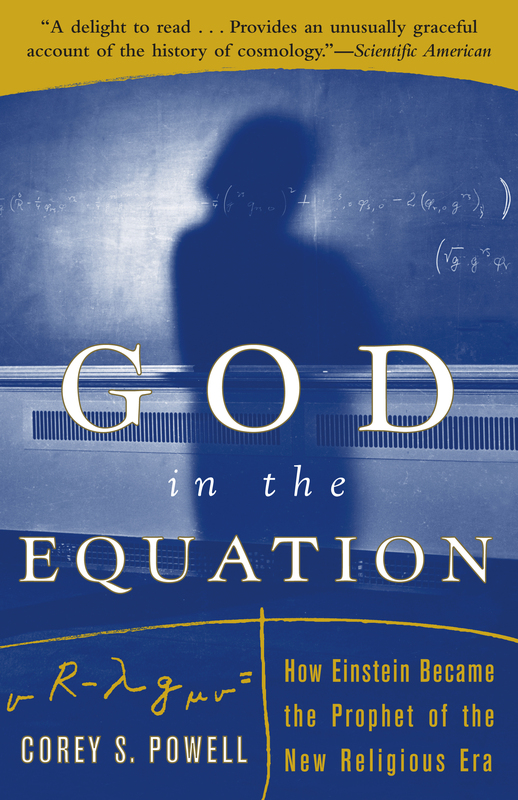 Kirkus Reviews Provocative, securely grounded in contemporary theories of physics, and worth pondering.